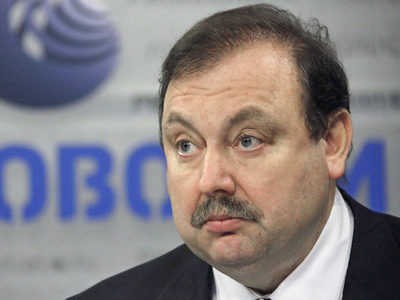 The Justice Ministry on Tuesday registered the movement Go Russia led by chairman of the ruling party’s supreme council, Boris Gryzlov. 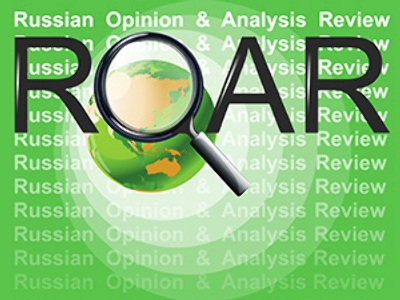 ­But as the new organization positions itself as a non-political movement, its leadership also includes rector of Moscow State Technological University Anatoly Aleksandrov and President of the Russian union of Industrialists and Entrepreneurs Aleksandr Shokhin. Recently, the ruling United Russia party stepped up efforts to register the Go Russia movement, although the rival Fair Russia party wanted to officially establish an organization with the same name. 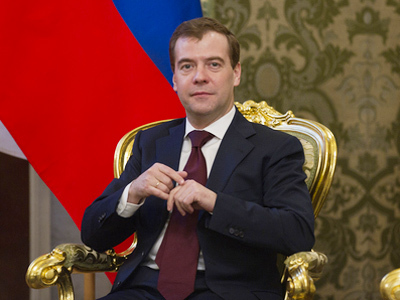 United Russia earlier this year prepared documents for the registration of the movement in support of President Dmitry Medvedev’s principles announced in his pro-modernization article Go Russia, published in September 2009. The problem is that a group of deputies from the opposition Fair Russia party and several public figures had also submitted registration documents to the Justice Ministry. However, the ministry has already denied the registration of that movement, established in September 2010 by Gennady Gudkov, a State Duma deputy from Fair Russia. Gudkov was the first to float the idea of uniting all the forces interested in the country’s modernization. 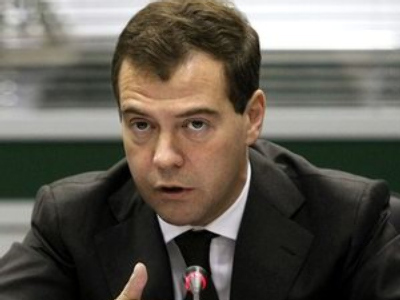 Medvedev’s article gave the name for the new movement. However, it was United Russia’s members who received the president’s approval to create Go Russia. They also decided not to register the new organization at the Justice Ministry as the law allows such movements that do not have the status of legal entity. 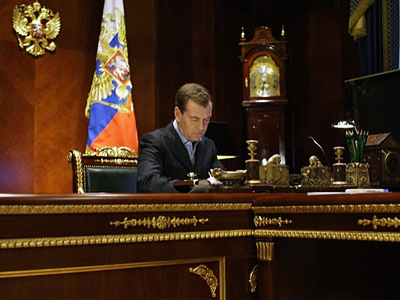 More recently, United Russia’s leaders changed their minds as they stepped up efforts to formally register the movement. Analysts largely explain this by the upcoming parliamentary and presidential elections. 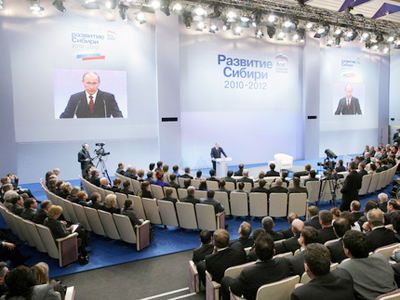 In a number of Russian regions, local branches of Go Russia have been created, based on United Russia’s Center for Social and Conservative Policy. State Duma deputy Viktor Zubarev told Kommersant daily that the movement sets two main goals – developing the idea of modernization and uniting people who support the president’s course. At the same time, the movement will not politicize issues, said Yury Shuvalov, coordinator of the Center for Social and Conservative Policy. More than 50 regional branches of the movement have already been formed. Gudkov said it was absurd to register United Russia’s movement as he was waiting for the decision on his application, Interfax reports. United Russia’s leaders insist their move to establish the movement is not linked to the competition with political rivals from Fair Russia over the president’s slogan Go Russia, and more so, with the forthcoming elections. They say many people support the modernization agenda regardless of their political views.